Online registration will open at 7:00 PM on Wednesday, October 17th. It will CLOSE when it reaches 1,000 registrants. Registration will RE-OPEN on Saturday, October 20th at 12:00 PM and stay open until it reaches 1,000 additional registrants. Note: NO REFUNDS – Registrants who cannot make it race day can transfer entry at the cost of a $25 transfer fee, any time until January 5, 2019. 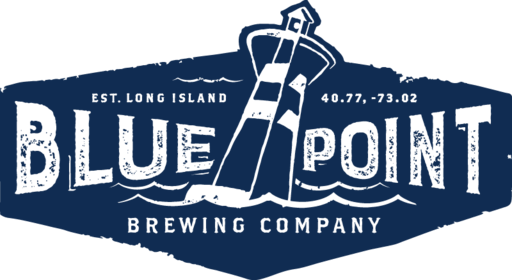 Join us for the 10th annual 10 Mile run to the brewery, with the same amenities as last year, but on a slightly revised course, covering a flat and pleasant 10 miles through the picturesque roads of Patchogue, Blue Point, Bayport and Sayville. © 2019 Just Finish. All Rights reserved 2016 Just Finish inc. 631-589-5700.